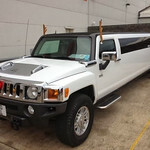 1hr Cruise in a Hummer around Newcastle. 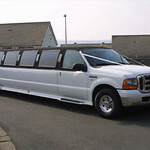 Includes professional chauffeurs and luxurious facilities. 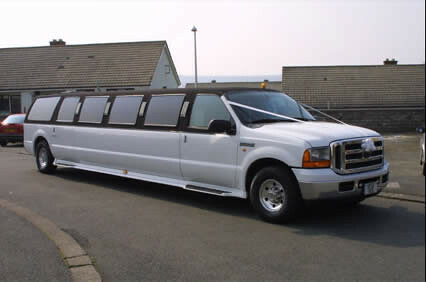 Accommodates 10 to 16 passengers. 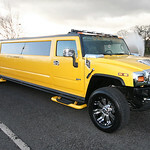 Hen Party Hummer Hire The finest way to get your Hen party really revved up is to hire A Hummer." 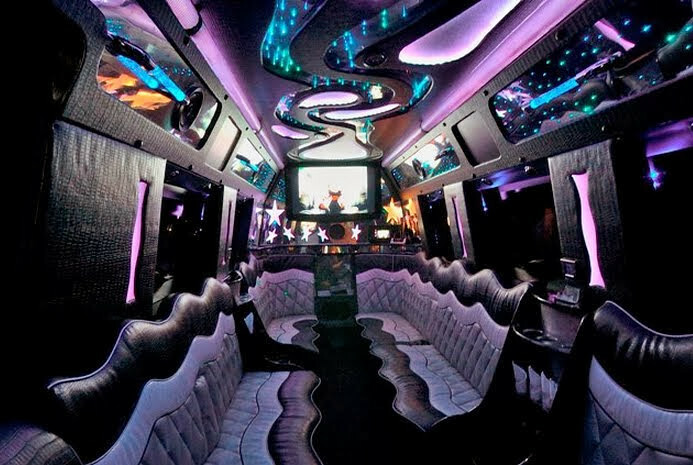 Pimp my Ride" takes on a whole new meaning when you see the luxurious interior of this stre-e-e-e-e-e-tch Limo. 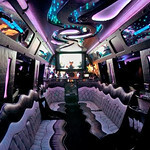 Seating 16, instruct your chauffeur to "Drive On James". The customization doesn't stop with the sofa style seating- wait till your hear the sound system- many a night club could do with nicking it! 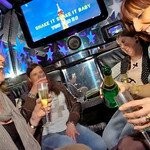 Your favourite anthems, RnB, garage- sing along karaoke style , until you are hoarse. 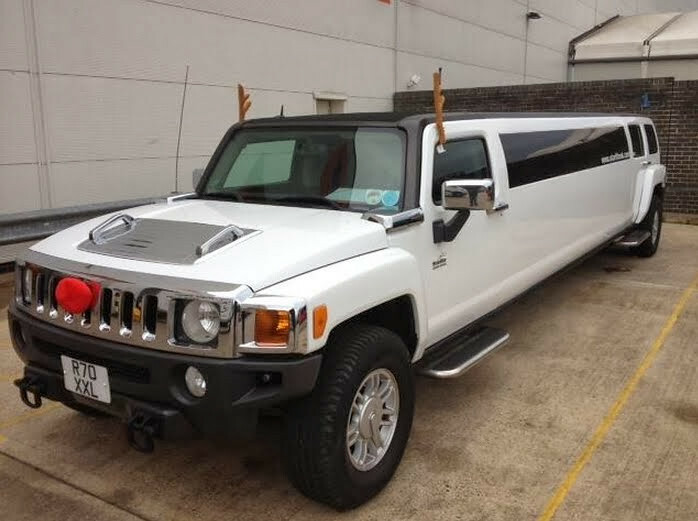 Note that the hire is for 1 hour . 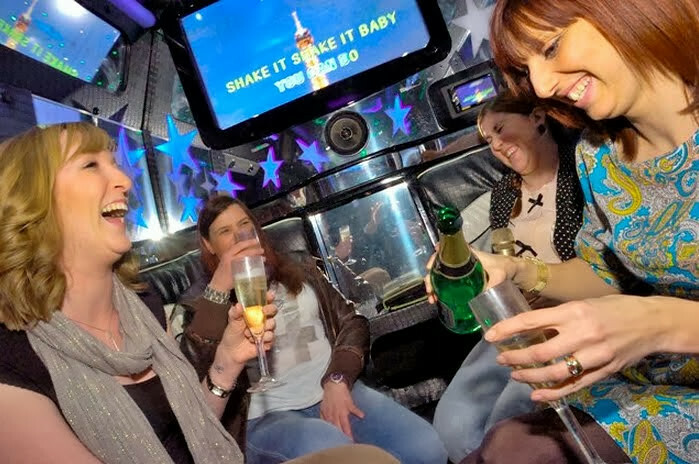 Club class party bus with our cabin crew. 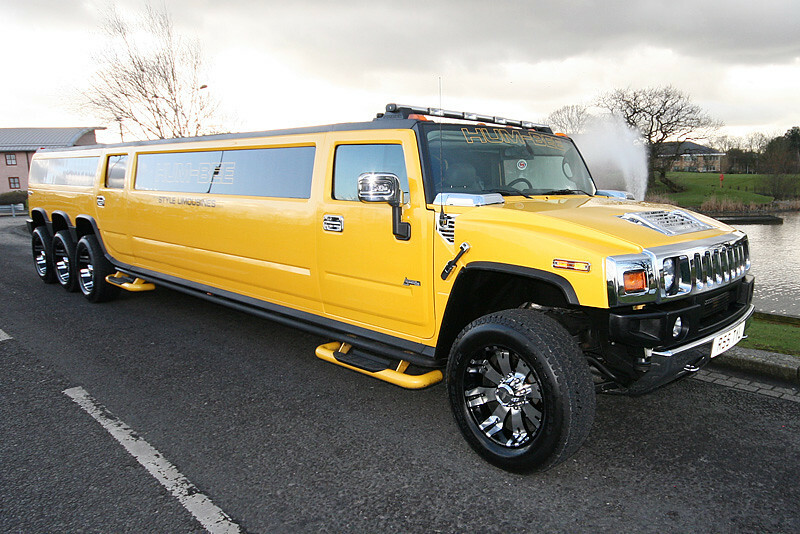 State of the art sound system and transport to 3 bars and a top nightclub. Q-jump and free entry, ready? ?